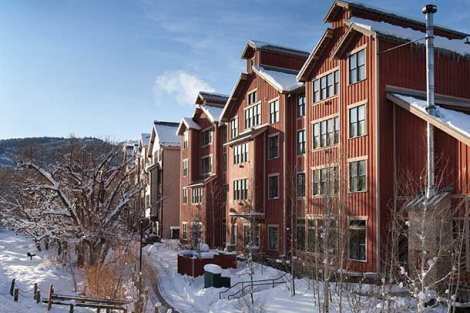 Discover all of the comforts of home in our villa here in beautiful Park City, Utah. Our luxury rental offers a separate area for living, dining and sleeping, as well as a gas fireplace. Take advantage of perks including a fully equipped kitchen and a washer/dryer in your villa rental. Plush bedding, marble bathrooms and a whirlpool tub are among the luxury amenities you'll enjoy. Stay connected to family and friends during your Park City visit, thanks to free Wi-Fi in your villa. Enjoy close proximity from your rental to the area's best skiing, shopping and more.